Airplane crashes make headlines. 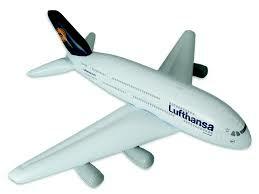 Missing airliners get the all-news channels into round-the-clock regurgitation of speculation. 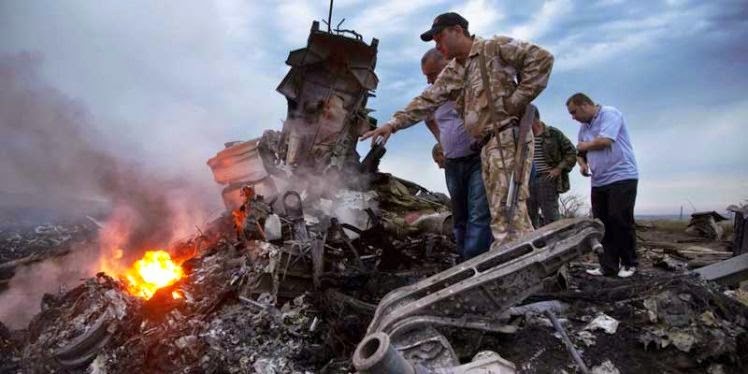 Missile-downed airliners throw global diplomacy and the entire air travel industry into turmoil. All this I get. What continues to baffle is the lack of interest in the news that is far better indicator of how particular airlines handle their duty to protect customers. Two stories this week make my point. In his excellent article for Forbes, former NTSB member John Goglia reports on the unfortunate case of a mother traveling on Delta Air Lines who was prohibited from using the FAA approved child-seat she brought with her on the airplane. Flight attendants were unaware of the rules and the airline hadn't taught them how to discern which seats can be used and which cannot. Kudos to the mom for backing up her concern for her son's safety with her pocket book, she purchased a second ticket just for the child seat she was unable to use. It was the airline's ignorance and intransigence that put the infant at risk of injury had something happened on the flight. As I reported for The New York Times earlier this year, the survival rate is so high in airline accidents due to improvements in cabin interiors and airplane seats that protect occupants from impact. 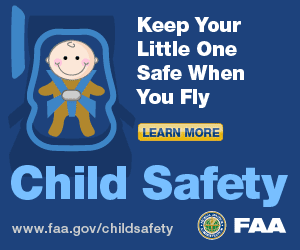 Meanwhile the littlest travelers often fly without any of these protections. Read more about this jarring inconsistency here. Also in the news, but buried in the back pages, is the story of the latest fine imposed by the FAA on Southwest Airlines. You may recall that the Dallas-based low cost carrier has had problems with fuselage cracks on its Boeing 737s. In 2009 and again in 2011, passenger-carrying flights experienced sudden and rapid decompressions after small sections of the fuselage ripped open at altitude. But ever since 2006, and separate from the problems that would later turn out to scare the bejeebies out of its passengers, Southwest had been trying to shore up potential cracks on the aluminum skin of dozens of its oldest airplanes in order to eliminate the need for more frequent inspections. It hired Aviation Technical Services of Everett, Washington to replace the aluminum "along the window rows with all new skin" according to FAA spokesman Lynn Lunsford. ATS claims on its website to be the largest supplier of Boeing 737 and 757 maintenance in the world. That may or not be good news because in levying the fine against Southwest the FAA said the repairs made by ATS were improper. In fact, in 2010, ATS was fined $1.64 million though it only wound up paying a fraction of that - along with its promise to do better next time. We learn this week that Southwest was told it would have to pay $12 million for its negligent supervision of ATS. That figure however, could be negotiated down. Proposed penalties, like near-accidents, are smoke - quickly fanned away in contrast to the blazing heat of attention associated with the deadly and bizarre accidents we have seen in the recent past. But when it comes to analyzing how the industry is managing its risks, its more important to pay attention to the little things; flight attendant training, lack of familiarity with regulations and too-casual supervision of repairs for what that behavior says about an airline's commitment to safety. Whose responsible for making sure airliners aren't in dangerous airspace? Airlines continue to insist it's not them. That story will be posted here in the next few days. Very interesting topic the child seat. What surprise me is that even if Easa here in Europe has developed and approved the new child seats, still many airlines are not prepared to accept them on-board. Families as well are not informed that they could carry their babies differently. It cannot be that diffcult to organize this system on board and give more informations to the customers. It could be also possible to have child -seats available on board even if for an extra-cost if the money is the issue. I am sure a mother or a father would pay for it without thinking if it can save their baby's life. Fuselage cracks on its Boeing 737s, that statement in itself causes me fear. On the other note, Kudos to the mom that advocates to her child's safety.